UBC is about to launch a free eight-week pilot program that brings together new and expectant fathers for a variety of activities specifically for men, aimed at fathering, exercise and tobacco reduction. 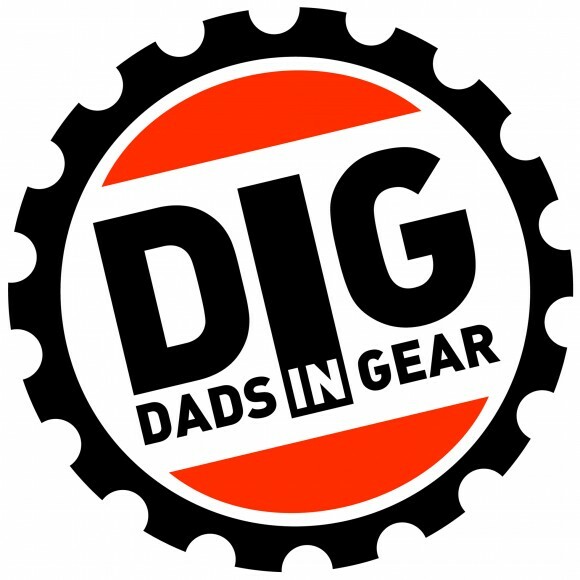 Dads in Gear (DIG), which starts in late October, is a program about communicating with men in a way they relate to -- so they feel inspired to make positive lifestyle changes for themselves and their new child, says Joan Bottorff, Director of the Institute for Healthy Living and Chronic Disease Prevention at UBC's Okanagan campus. "We want to support men in becoming engaged, confident fathers through interactive sessions that not only encourage healthy living but help them become the kind of fathers they want to be," she says. "New fathers face a unique set of circumstances, which is why it is important to create a program that is directed specifically to them, and addresses issues that are important to their health and supports their involvement with their babies." The sessions, which run for 2.5 hours once a week, are conducted in partnership with community groups including Building Healthy Families, Global Fitness Centre and Interior Health Authority. In addition to discussions and activities focusing on exercise and fathering, a significant component of the course addresses the issue of tobacco reduction. "Previous research suggests one of the things that motivate men to reduce or quit smoking is becoming a father," says Bottorff, "but there are factors that come with parenthood that can also make it difficult to quit smoking, such as the additional stress of becoming a provider." One of the resources that will be used for the DIG program is a booklet developed by UBC researchers called The right time…The right reasons, which is based on the real-life thoughts and experiences of new dads who have -- or are currently trying to -- quit smoking. "We released the booklet in June and had a very positive response from across Canada," says Bottorff. "This booklet is not a 'how to quit smoking' guide. Rather, it focuses on supporting and strengthening men’s motivation to take the first step to reducing and stopping smoking, and it links fathers who smoke to free smoking-cessation services in BC." The DIG pilot program is funded by the Canadian Institutes of Health Research. If successful in Kelowna, Bottorff says they will look into further funding options with the goal of bringing the program to other Okanagan communities. Expectant or new fathers, with children up to five years of age, who are interested in participating in the Dads in Gear pilot program should contact Gayl Sarbit at 250-807-8054. During the sessions, free childcare will be provided.